Far more than just an ocean-lover's paradise, Long Beach is an industrious, urban waterfront city known best for its dynamic culture, robust economy and its very eclectic, colorful lifestyle. 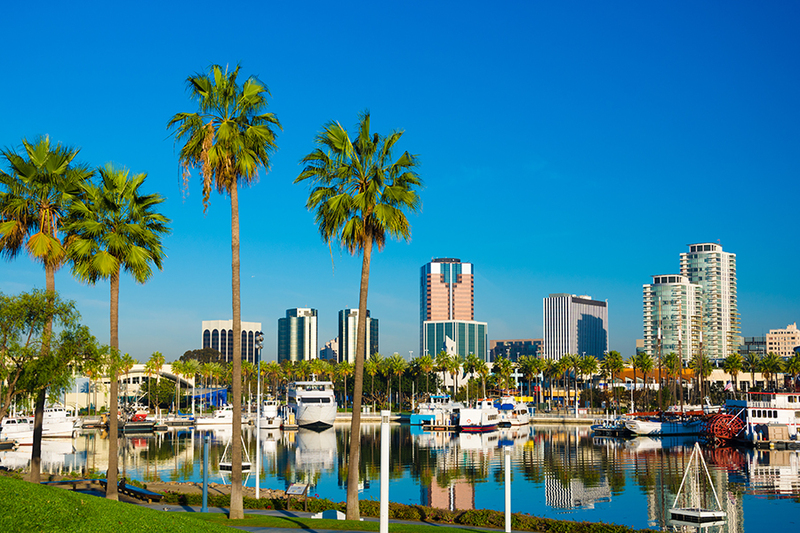 In a State known for its beach cities, Long Beach has some distinct advantages, including its close proximity to Los Angeles and its year-round temperate climate. Humbly boasting a more relaxed and affordable experience than its larger neighbor, Long Beach offers its visitors a rich mix of art and culture, giving the location an exciting and unique vibe. It's also the State's next Silicon Valley, according to their very progressive Mayor who has a plan in place to attract even more tech companies to add to an already impressive list of corporate residents, like Epson, Laserfiche and Boeing. Here you'll enjoy a revived downtown waterfront and harbor, home to the Queen Mary, the Aquarium of the Pacific, countless restaurants, music festivals, museums and a plethora of varied styles of shopping and entertainment. Oh, and there's also the beach itself! 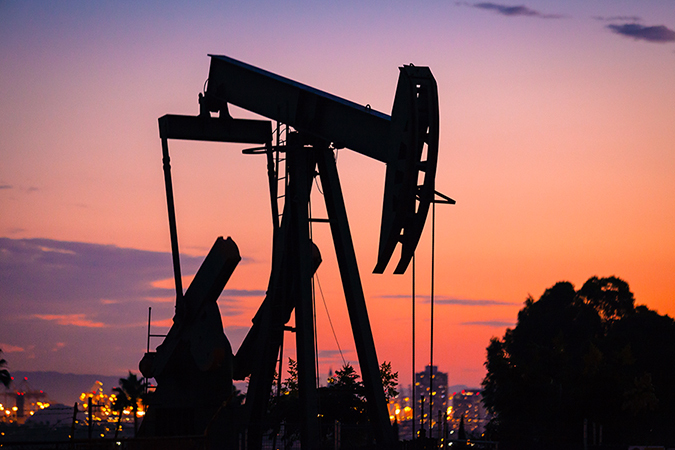 Long Beach may be the 7th largest city in California and the 2nd most productive container port in the world, but to those who have peeked behind the curtains, it's known as the playground of Southern California, with something for everyone. The conditions are almost always perfect for walking in Long Beach, and there are certainly plenty of attractions nearby your accommodations, but when time and distance negate that option, other forms of transportation are readily available, such as a bus or train. 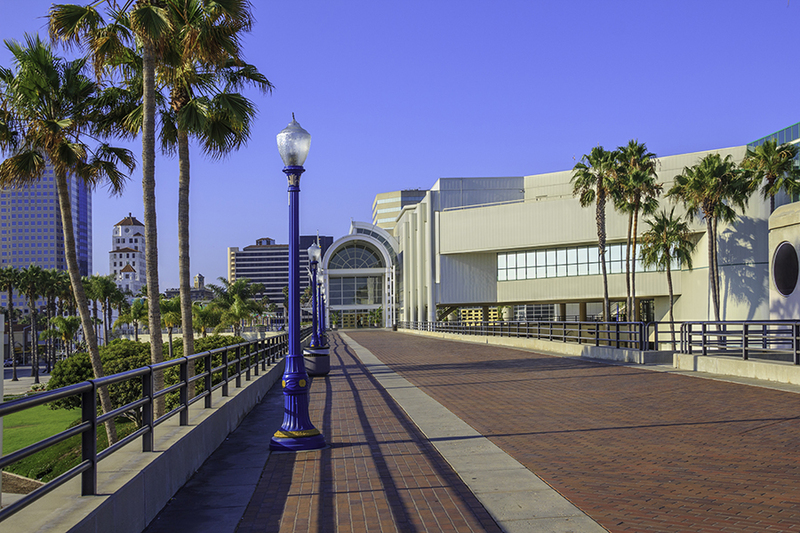 Each year, millions visit Long Beach for both business and pleasure. You'll find no shortage of shopping options, with stores galore lining the streets offering enough variety to satisfy every appetite. Walk the eight blocks of City Place for traditional retail shopping, or visit the Shoreline Village for a more quaint, waterfront experience. If you're looking for something unique, enjoy the sunny weather while exploring an outdoor market with hundreds of vendors selling their wares. Once you've worked up an appetite, you'll find that Long Beach is home to a massive array of dining options. From casual to fine, the city offers its hungry visitors culinary choices from all over the world. Famous for its melting pot of delicious options, no matter what you crave, you'll find it in Long Beach. 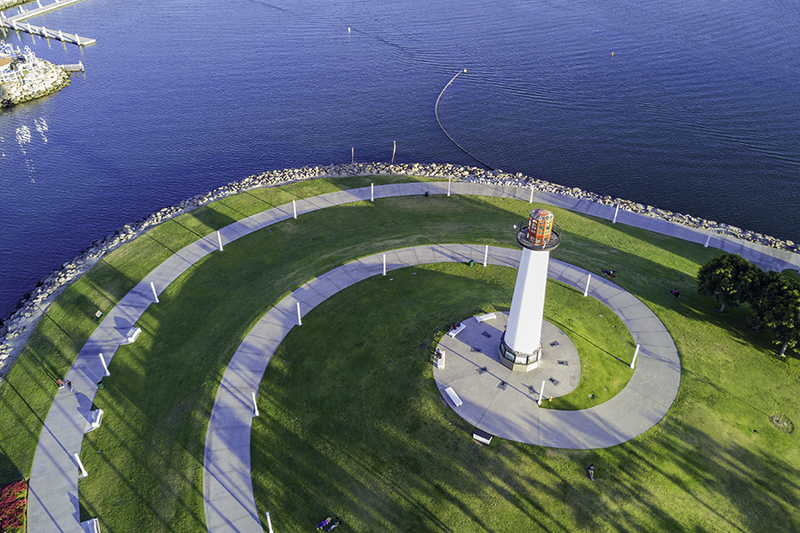 Long Beach is a giant playground for adventure-seekers of all ages. 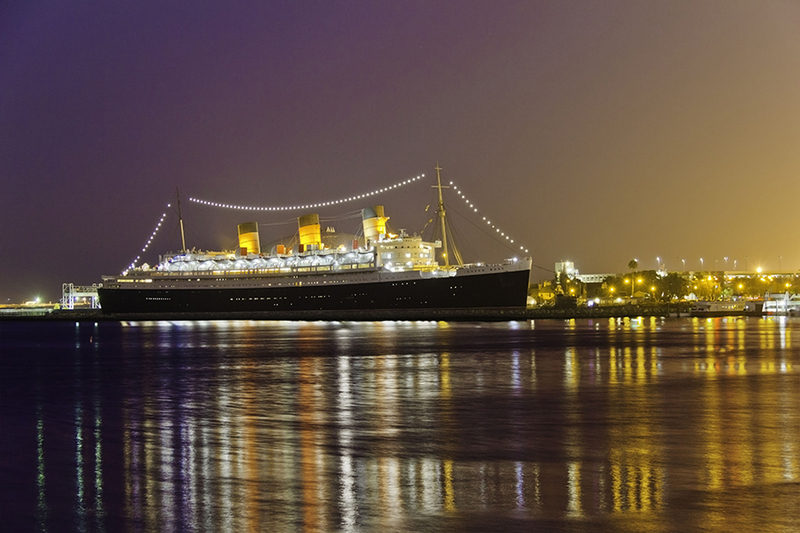 While in town, rent a segway and tour the city, or enjoy a cruise around the Port of Long Beach. If you're into water sports, you can blast off on a speedboat, catch some waves on a wave runner or try your luck on a surfboard. If relaxing is your thing, visit a classic tall ship or navigate a local marina with a sailboat. For those who prefer dryer land, El Dorado Park and Nature Center is a great place to walk through and explore, or alternatively, pedal through town on a bicycle or surrey. Literally a paradise for visitors to enjoy, Long Beach offers whatever adventure you seek.